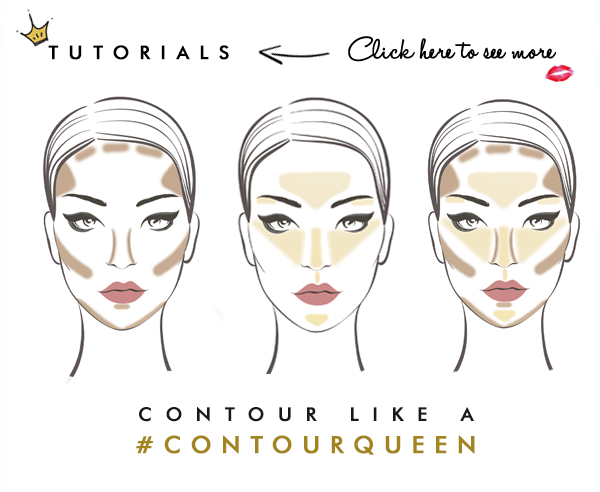 Contouring is something that’s taken the beauty world by storm in the last year or so. Going from being the secret of professional make-up artists, to an everyday technique for everyone to benefit from. The market now offers a good range of different product types to help contour your face – from pencils and powders – to creams. 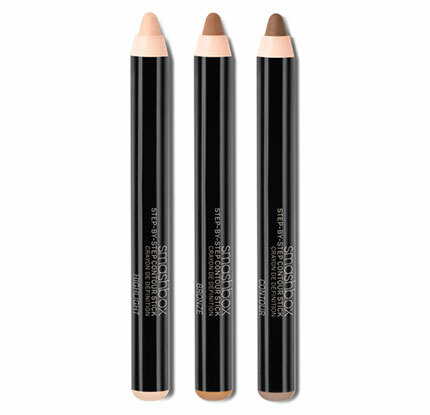 No matter what your make-up regime, there will be a contour product to suit you. Available in two kits – Contour Original and Contour 2 – which has a slight variation of shades making Contour 2 better for those with slightly darker skin tones. The kits have six shades of cream contour and each costs £42. The main reason I went for this contour kit, above all the others, was because the creamy colours are so blendable. They don’t sit on top of the skin – but when applied correctly, they blend in to each other creating the perfect shadow affect in all the right places. It also blends really nicely with your base foundation etc, rather than working against it and creating that horrible matte sheen that coats your face, rather than accentuating it. With six shades, the general idea is that you will either mainly use the top three, or the bottom three. But for me I like the variation of shades because I go between being tanned (thanks to fake tan!) and quite pale naturally – and various shades in-between depending on how long I’m applying tan for. So having six shades was really important for me to be able to know I could always contour without needing to buy extra products/shades. With the two brushes and the kit, you’d be spending £75+postage but they do have a £70 deal for all three items – which is what I purchased. You could probably use different contouring brushes if you wanted to, but I trust that brands who create kits like this, know what’s best to apply their products, so I was happy to spend this…I just hoped that for £70+postage I would have the cheekbones of a goddess! …And I wasn’t disappointed! It took me only two practices of applying the creams and I felt like i’d found my perfect application method – which is something that can’t be taught, it’s completely dependant on you, how you wear your make-up and what depth of contour you are wanting. Compared to the Smashbox sticks, the creams blend perfectly, and have this amazing finish which perfectly contours every area of your face and my cheekbones have never looked so good! Being a British brand, I’m behind Contour Cosmetics waving a massive flag and wanting to share with you all my latest and favourite beauty find – because after so many hours researching contour kits, I’m hoping someone else can benefit from it too! The product is truly amazing and probably one of my best beauty buys – ever. The sad part of my experience with Contour Cosmetics is that as a blogger, I reached out to them as I knew I wanted to feature them here on the blog. I was quite disappointed that they ignored my emails (several times) and even when I asked questions about their products on social media, I rarely got a response…which is sad because I would loved to have had a great customer service experience as well as a great product experience. Other than that though, I’ve found the key to the ultimate cheek bones – and it’s the Contour Original Multi Use Contour Set – and I want you all to enjoy brilliant cheek bones too. Previous Post Lady Writes Is Nominated!